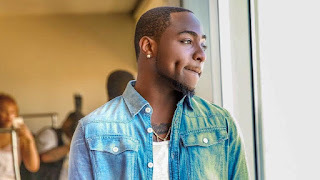 Nigeria Popular musician, Davide Adeleke popularly known as Davido has called for prayers from Nigerians over his life and career as he claimed to have recorded the biggest feature of his career which is capable of transforming his life. Davido took to his Twitter page to announce to fans that they should clear their playlists in preparation for his new hit song. He said, “Keep me in your prayer I might have just recorded the biggest feature of my career that can literally change my life. “And also I finally got a release date for ‘NWA BABY’… clear your playlist!! Daddy coming! !,” He posted on Twitter.